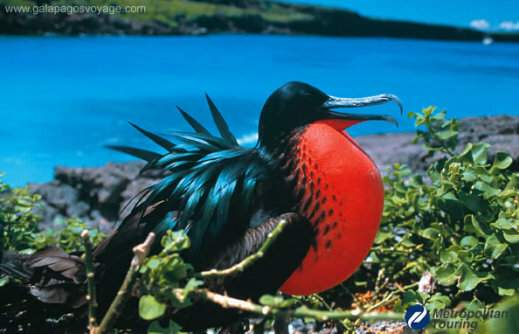 There are lots of places I’d love to go to, but only one that’s feels other worldly to me: The Galapagos Islands. Here’s an island full of exotic creatures and clear blue water. 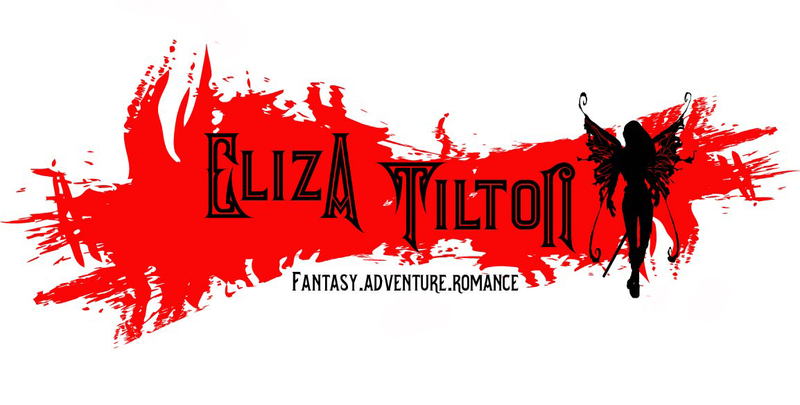 The perfect setting for this fantasy lover. My friend spent his honeymoon there and sent me these amazing pics. Look at that! Can you imagine all the inspiration there? And look at how close you can be to the animals! I LOVE IT. I love St. Thomas. I'm hoping to go back this summer. I need to get a new passport first though. Man, I have to get moving on that. To any beach community with a few of my writer friends, lots of time to write, and good food to share. So cool! 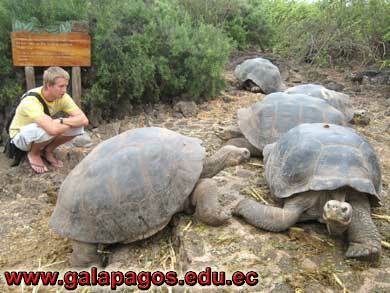 I'd love to see the Galapagos. I bet there are millions of story ideas there. Those pics are certainly inspiring. The colors, geography of the land, you couldn't help building a spectacular story from them. I would have to say that I would love to get to the roots of my paternal side of the family and go to Scotland. That is a place that flows through my veins and it draws me like some invisible force, never seen, yet inexplicably powerful in its pull. I was born and raised in the U.S. but I can't help but feel that Scotland is my HOME!